LONDON (January 29, 2018) – Interpublic Group (NYSE: IPG) agency Golin appoints Emily Luscombe as deputy managing director in the London office. Reporting into London managing director, Bibi Hilton, Luscombe will be responsible for key agency operations and oversee Golin’s corporate, b2b and technology teams. “Emily is a highly respected and experienced leader. Her combination of deep knowledge in the fields of corporate and b2b comms along with hands-on experience of building and leading integrated teams will play a key role in driving further growth and award-winning work in 2018. We also have a shared passion for improving diversity in all its forms. I’m looking forward to working together in our ambition to be the most progressive employer in the industry and the defining agency of the decade,” says Bibi Hilton, managing director. Emily joins Golin from Bell Pottinger’s former 80-strong Engage division, where she was deputy managing director. 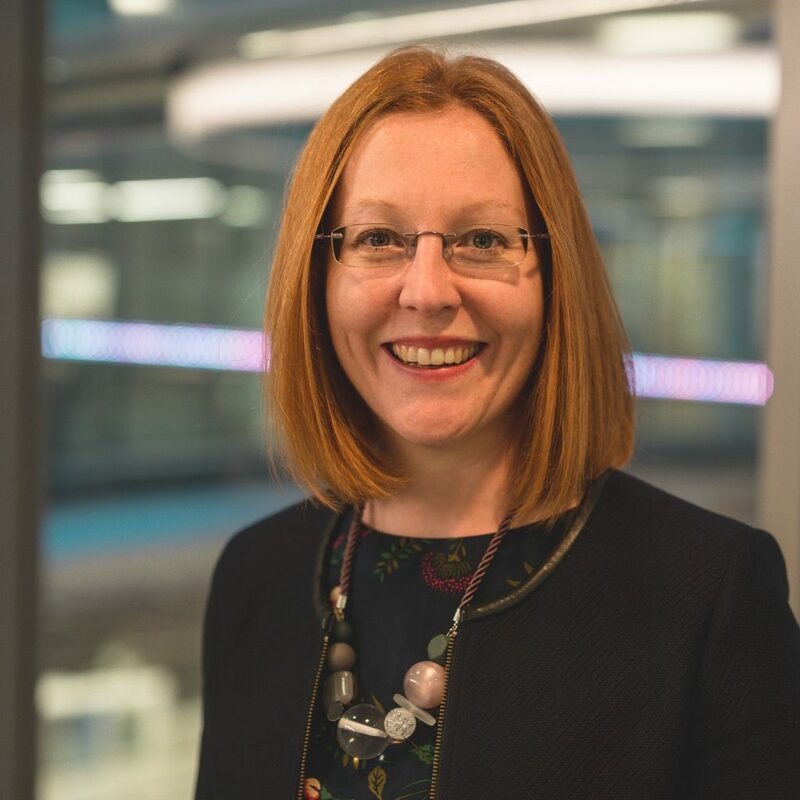 She held operational responsibilities and led key client relationships in sectors including financial services, industrials and the built environment, as well as leading Bell Pottinger’s employee engagement programmes. “Golin is doing inspirational work that is really pushing the boundaries of communications – and they’re rightfully getting widespread recognition for it. I’m delighted to have the opportunity to work with Bibi and the leadership team to help them build on this further,” said Emily. Nick Bishop, previously Golin head of corporate, will move to a newly created role of head of corporate strategy to focus on strategic consultancy, corporate narrative development and reputation building and protection for key Golin clients.